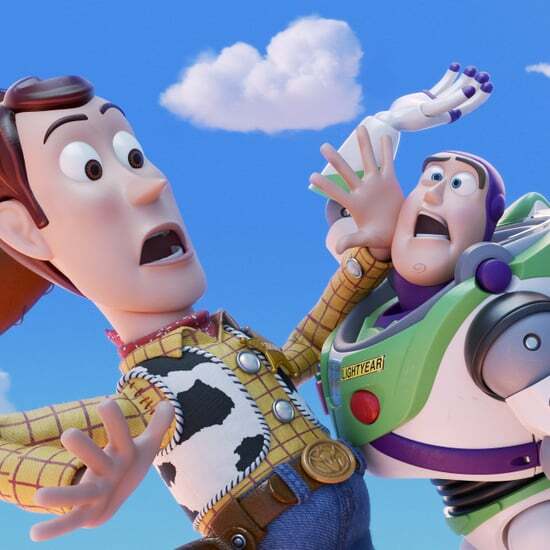 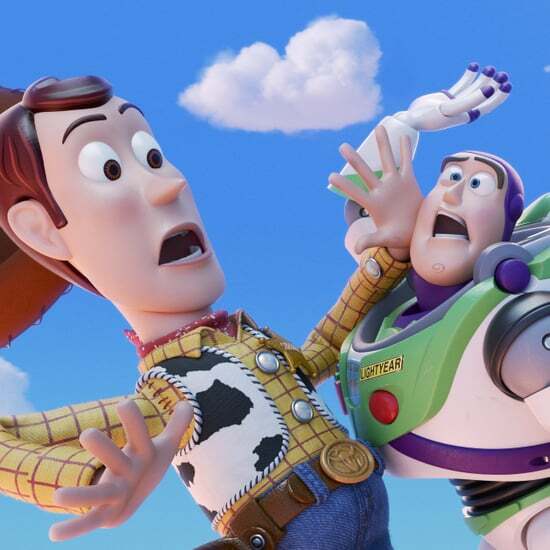 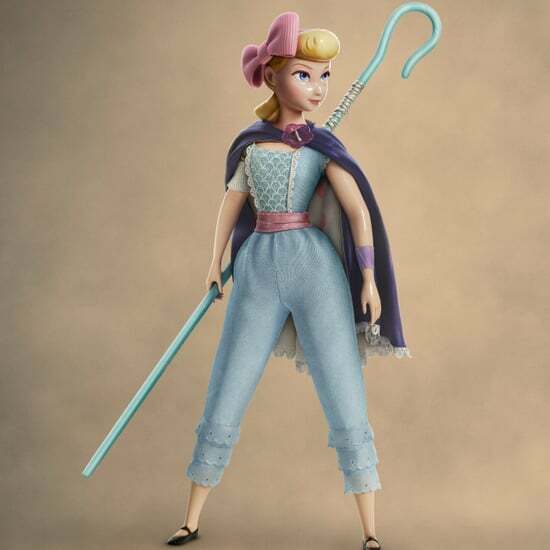 Bo Peep Got a Badass Makeover For Toy Story 4 — See the First Photo! 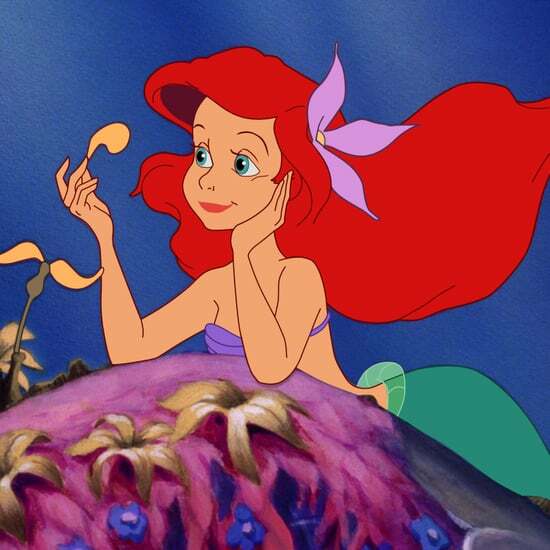 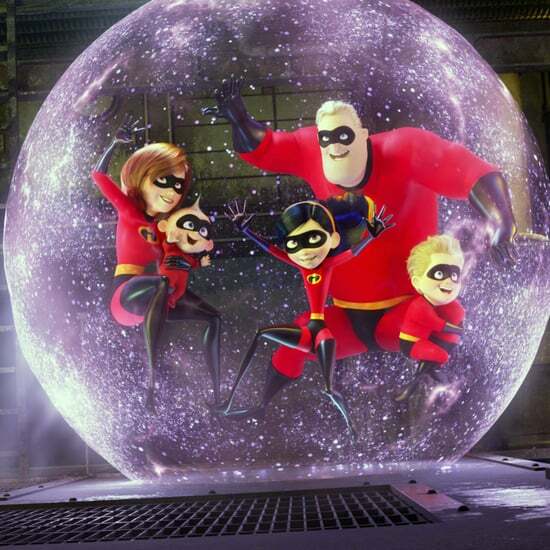 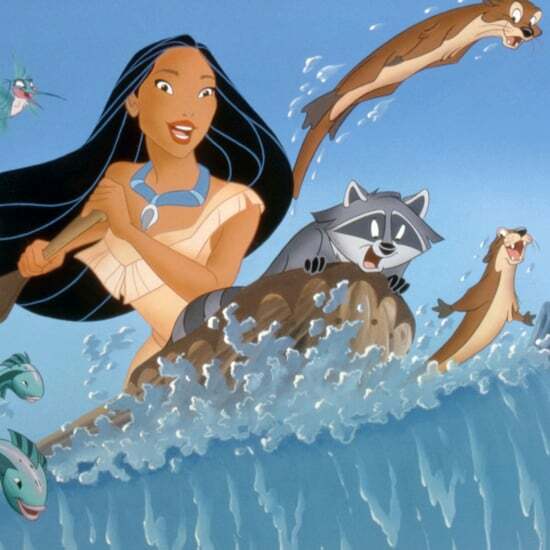 The First Kids&apos; Movie We Know Is Hitting Netflix in January Is by Disney, So Get Excited! 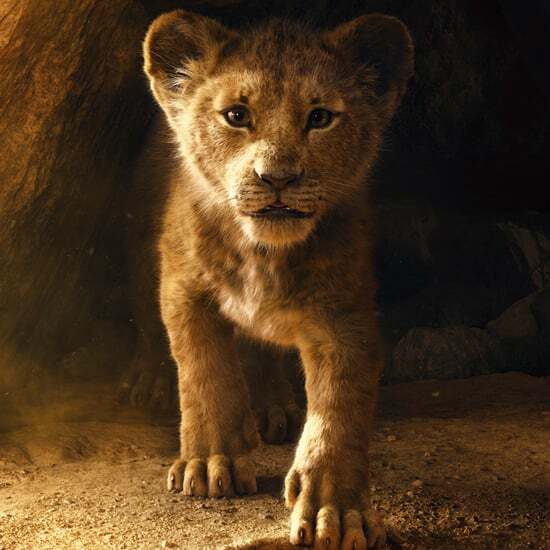 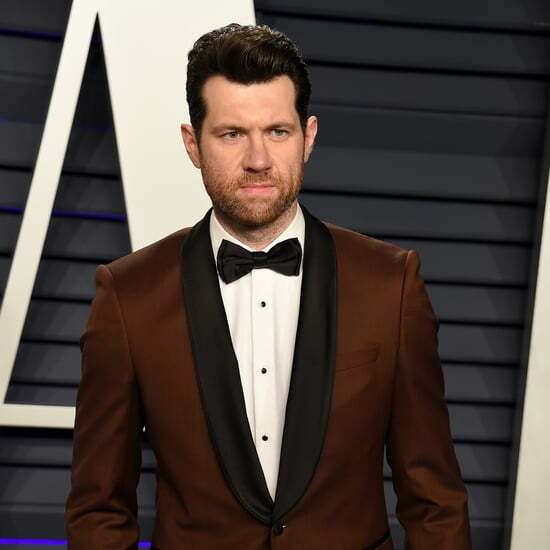 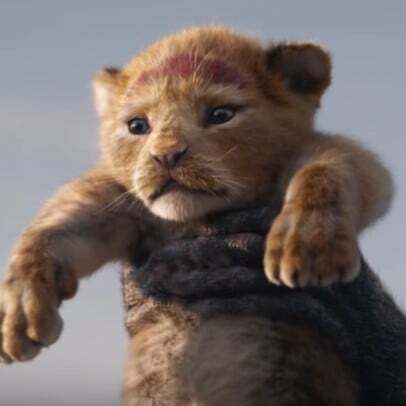 For Everyone Who Thought Disney&apos;s Lion King Remake Was Going to Be Live-Action . . .